Located in the heart of downtown Chesaning, Mi. 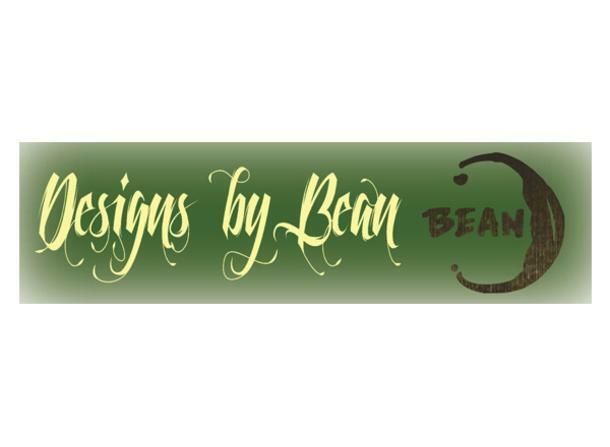 Designs by Bean has been a family owned business for over 20 years. Specializing in custom screen printing and embroidery design we stay ahead of the curve by keeping up with all of the new trends. 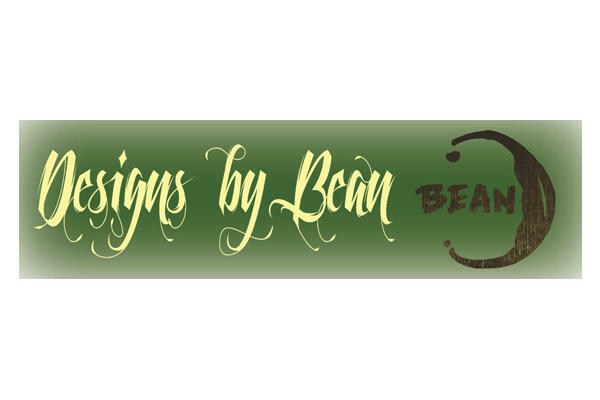 We can also create customized artwork to fit your needs or you can choose from thousands of pre-made logos. Not looking for something custom? We have a large retail store with all the hot new looks at small town prices. If you're looking for competitive pricing and quality craftsmanship, you’ve come to the right place. Stop in and see what we have to offer today!